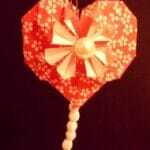 Today I welcome the lovely Gina from Willow Day. 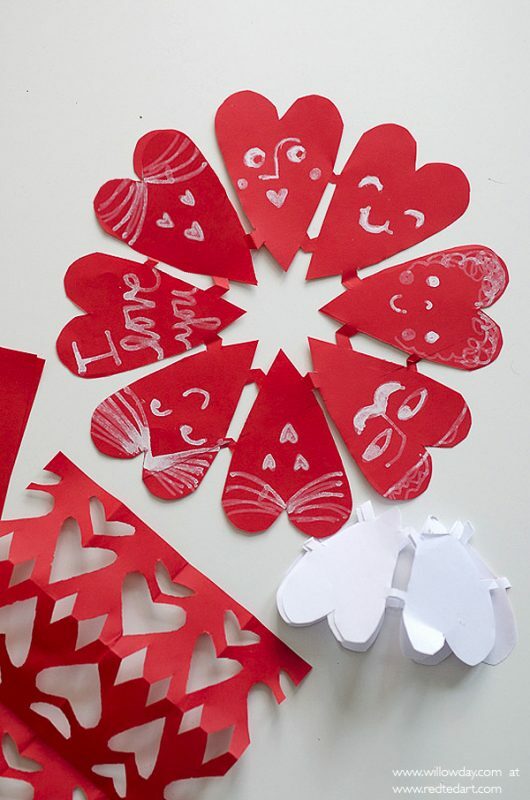 Gina is sharing a fabulous Valentine Paper Heart Snowflakes for today’s 31 Days of Love Post. 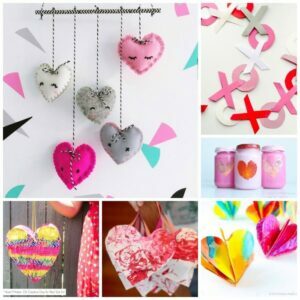 They are so quirky and fun and the kids will LOVE to have a go at making them. 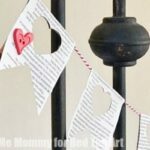 I think they would look great in red as Valentine Decorations or stuck on a card as Valentine Cards for Kids to make, but would also look nice in white as a Winter Craft for Kids. 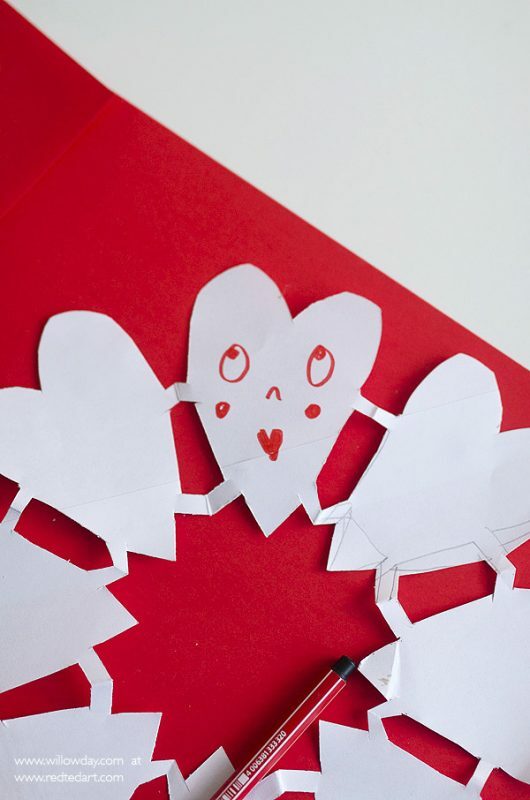 Don’t these Heart Snowflakes look amazing? 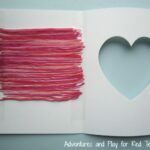 And they look LOVELY folded up as Valentines cards too! 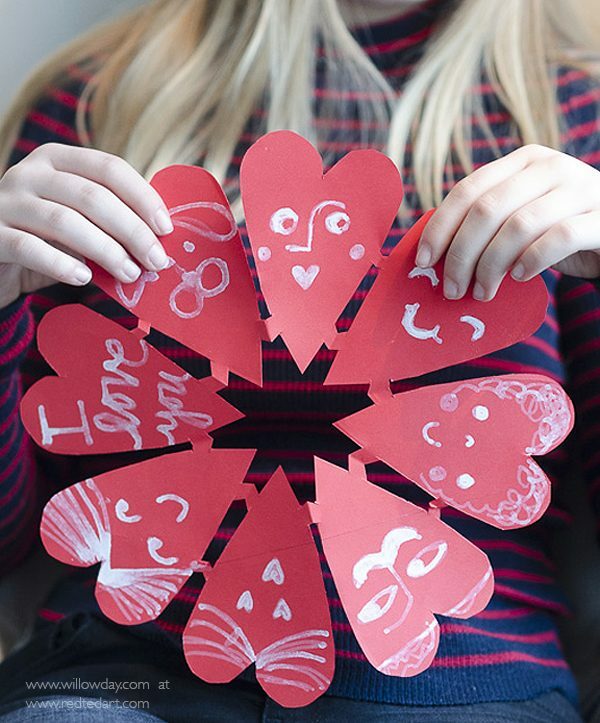 Combining paper cut snowflakes and hearts feels like a natural pair, right? 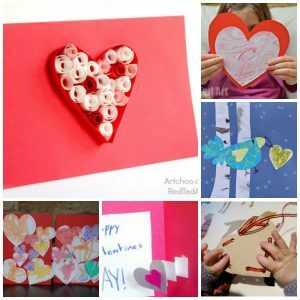 Our snowflake skills have been finely tunes this past month but, we never seem to tire of these and are getting a hop on Valentine’s Day. 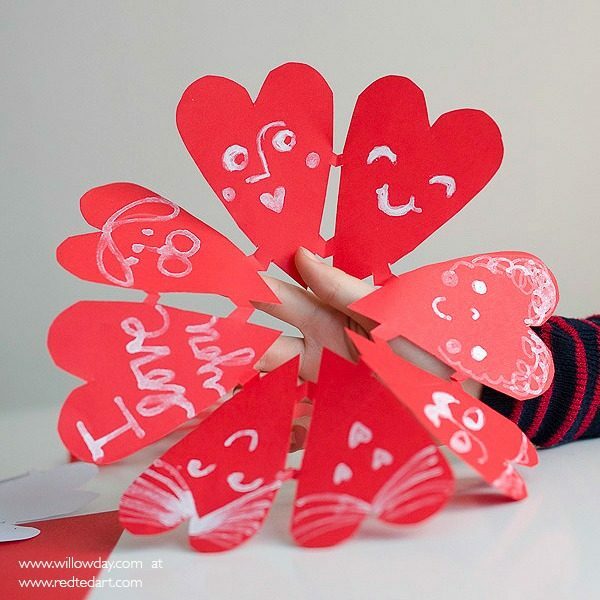 These are a super simple and fun way to create whimsical, personalised, Paper Cut Heart projects for Valentine’s day. 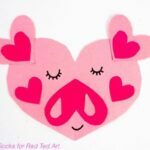 These can be used as Valentine’s Day Cards or as Valentine’s Day Decorations. 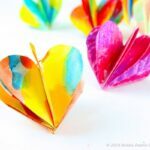 Keep these plain as Paper Cut Hearts or embellish. 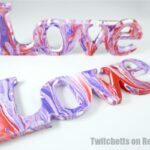 All you have to do is, follow your heart. 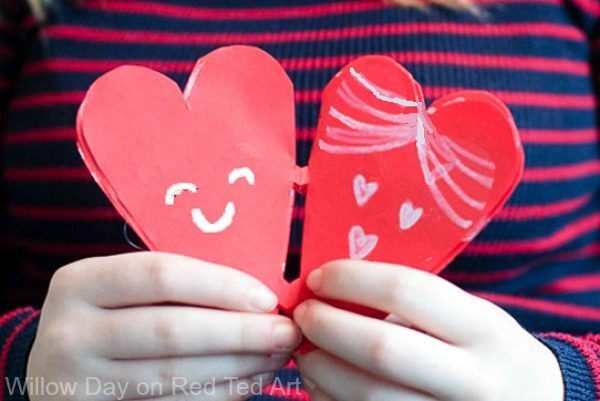 Join us below for the template and instructions to bring these into your house, too. 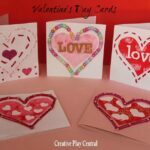 Embellish as decoration or as Valentine’s Day Card. 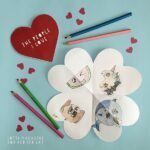 We have LOTS more Valentine Cards for Kids for you to browse as well!